Church school is for children sixth grade and under. Church School is right-after the children’s moment of worship, which starts at 10:00 a.m. Parents visiting for the first time will need to follow their children to the exit door to register. Advent and Palm Sunday (Easter): During the two most important times of the year, the children will prepare a short presentation for the worship services. The Advent Children’s Christmas Program is held each December on one of the Sundays. The Palm Sunday presentation is scheduled for the Sunday one week before Easter. Vacation Bible School (VBS) is held daily from 9:00 am to 12:00 pm for one week in July. 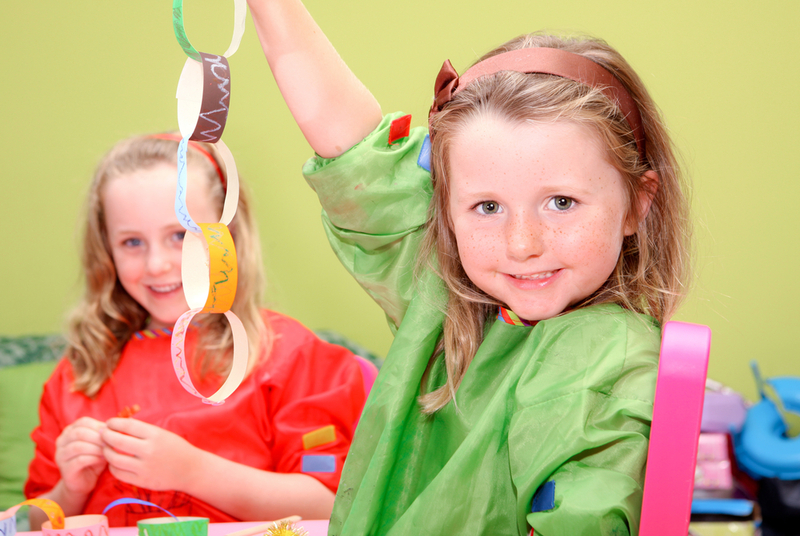 This week is dedicated to teaching the principles of the Bible through stories, music, science and games. The children are grouped together based on their grade and lead through each station throughout the morning. Of course, the day consists of a snack break in the middle. The VBS week is also celebrated that Sunday during worship service. Check back to this website for actual dates to sign-up your child. 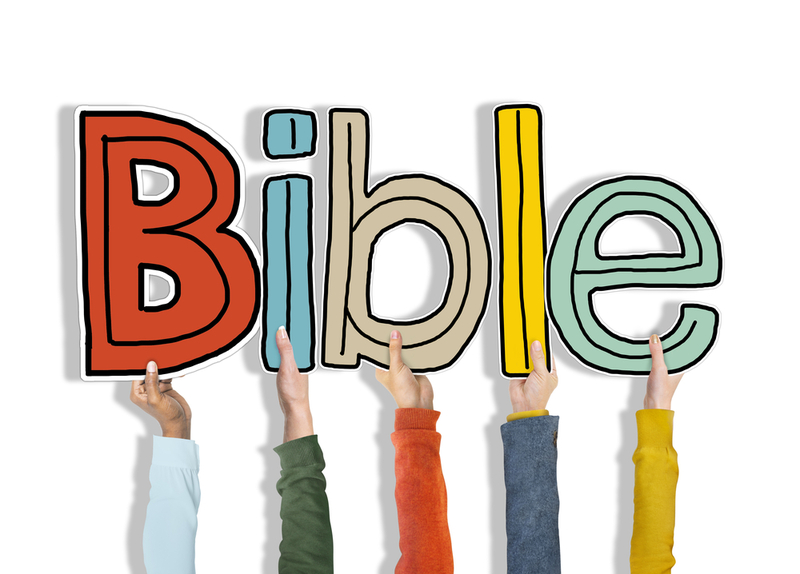 When your child reaches third grade, a special class for learning the Bible is offered. This six-week class introduces your child to the Bible. At the end of the class, the church presents each child a new Bible for continued study and reference. Led by the Bell Choir director, the children’s chime choir is our youngest musical group, consisting of children from the 2nd grade through the 6th grade. 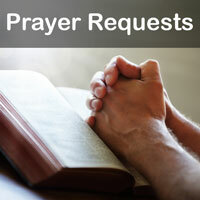 The group meet most Sundays from 9:30 a.m. – 9:45 a.m. These children are just beginning their musical instruction. They learn how to ring their chime and the beginnings of music reading with the emphasis on note value. 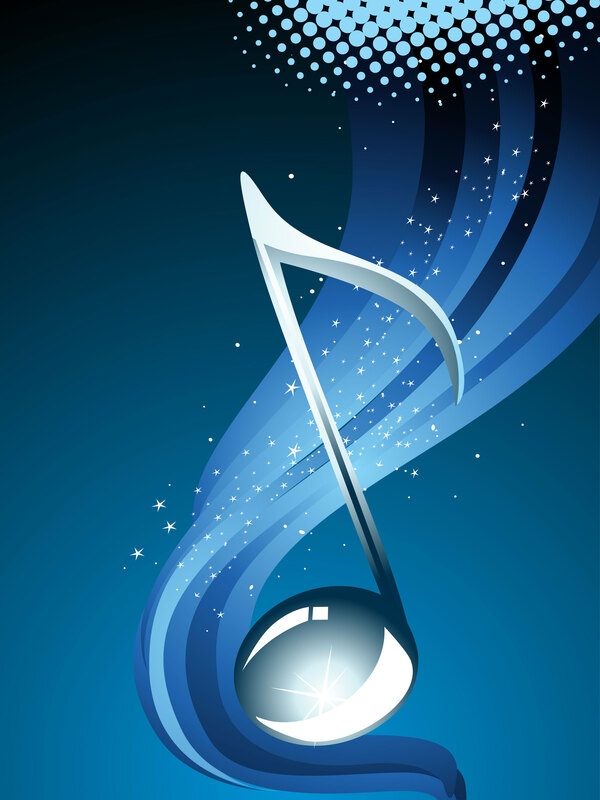 In addition, a few of the Sundays are set aside for fun rhythm activities. Any parent wishing their child to participate in this group should contact the director or the church office for additional information. 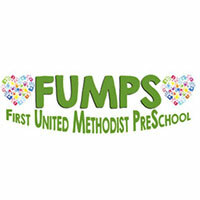 The First United Methodist Preschool (FUMPS) was established in 1949. It’s purpose was to provide the preschool child the opportunity for his own social, emotional, spiritual and developmental growth in a carefully planned program with a nurturing, Christian environment. It was and continues to be an integral part of the educational program of our church. FUMPS is licensed by the State of California Department of Social Services. Click the Logo to access their website.